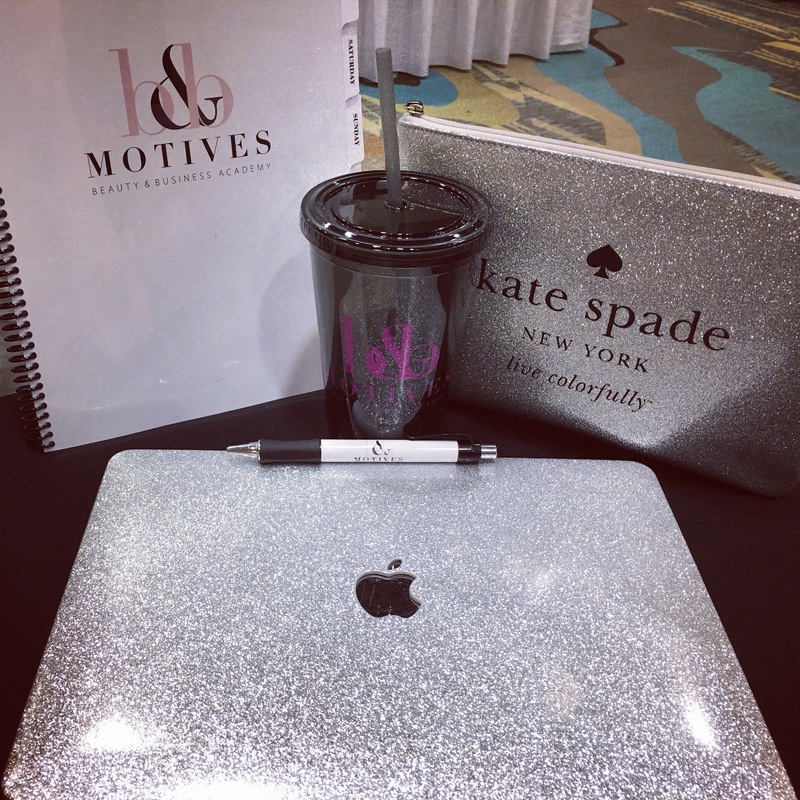 Beauty professionals & support staff received firsthand experience with Motives products and skincare and received professional training from some of our top industry professionals. Lisa Martin-Director of Field Development, Leigh Raeder-Master Cosmetologist & Global Educator, Dr. Terry White ND, & Cristina Enriquez Rivero-Medical Esthetician were focus speakers over the 4 day Motives Beauty & Business Academy. Lisa & Leigh kicked off the weekend with a session teaching the attendees on how to brand yourself on-line and in person. They shared not only tips for salons and spas, but also how independents can grow as a brand to set them up for maximum success. Leigh started off the day with “Why” the beauty industry is in desperate need of our program and systems. She discussed the evolution of the industry and how the industry has been changing at a record pace. It is crucial that salons stay ahead of these changes to stay profitable. Lisa joined in during the afternoon beauty & business academy session and taught how the attendees how they can help by implementing Motives and other divisions into salons and spas, along with other professional accounts. Leigh explained how no one else has these programs and systems in place and this will be an industry changer. Dr. Terry then talked about different personality types and taught the class how to relate with them. Lisa wrapped up the evening with empowering everyone to “Fall in Love with the Process”. Dr. Terry kicked of Sunday’s session with beauty From the Inside Out, teaching about digestive health and that beauty really does from within. Cristina took over talking about advanced skincare and even performed a live facial demo using all Market America skincare. 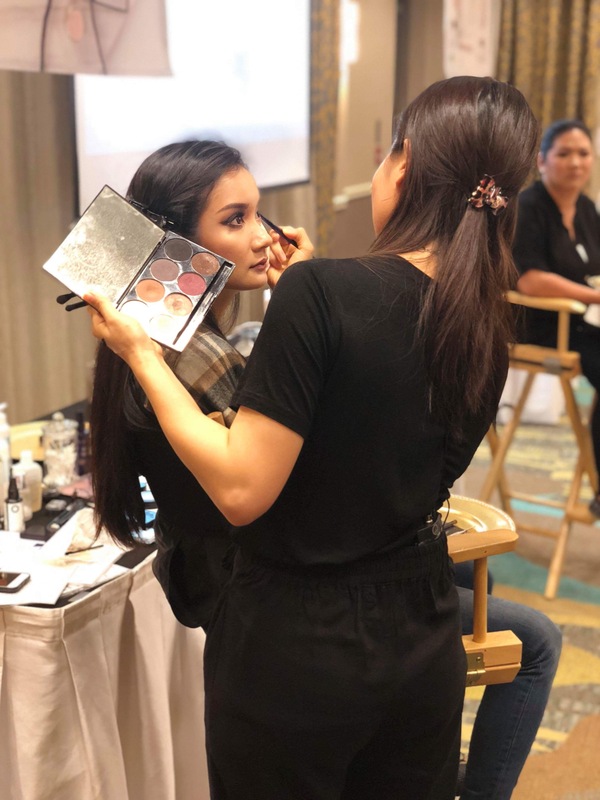 The event was wrapped up on Monday with the art of makeup with live demos featuring makeup artists from Toronto, Toru Gallardo, Joyce Zhou, and Keisha Gregory. 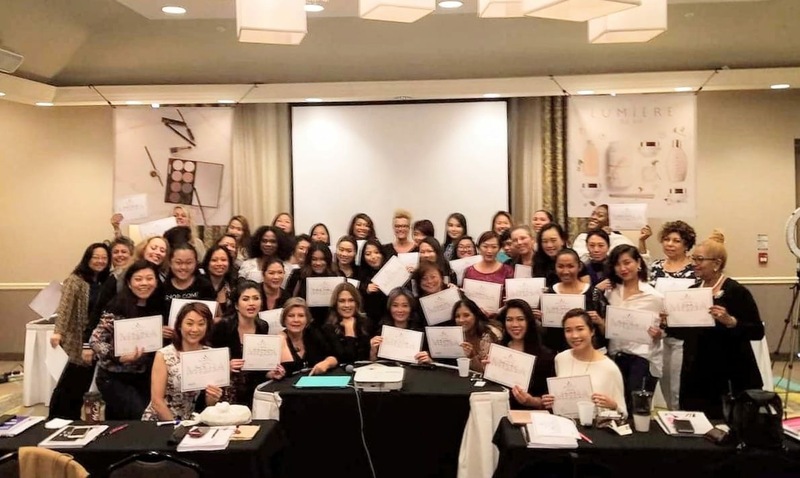 All of the graduates left with tools and felt empowered to work with salons and spas and beauty professionals along with an action plan on how to achieve their own goals.